Dariusz A Caputa is the president of the Caputa & Associates, Ltd. He has been in business since 1999. He focuses on financial consulting, wealth and tax planning. Mr. Caputa holds Bachelors and Masters Degrees in Accounting from Northeastern Illinois University in Chicago. He also has taken numerous graduate level courses in taxation at the DePaul University: Kellstadt Graduate School of Business in Chicago. 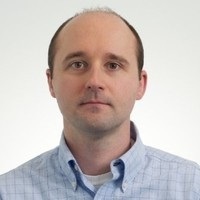 To keep up with the changes in times, Dariusz A Caputa is a member of Illinois CPA Society and National Society of Accountants. Dariusz A Caputa holds insurance licenses in life, health and accident in the state of Illinois. He also holds securities registrations in Illinois, Series 6, 63, 65 and 66. Mr. Dariusz A Caputa resides in Glenview, IL with his two children. During his spare time he enjoys, working out, playing tennis and golf. 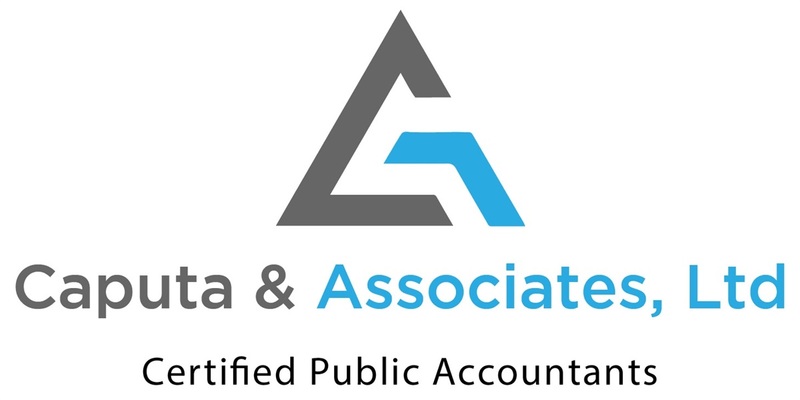 Andre Burszczyk* is a Certified Public Accountant since 2005. He holds a Bachelor's and Master's Degrees in Accounting from Northeastern Illinois University in Chicago. His experience is wide-reaching and extensive. Andre has led accounting departments for major corporations, as well as assisted small businesses with their tax preparation and advanced accounting requirements, and helped individuals with both simple and complex tax needs. Andre is a Certified Acceptance Agent authorized by the IRS to assist obtaining ITINs from the IRS. Andre resides in Arlington Heights, IL with his wife and three children. 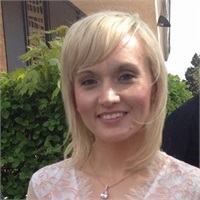 Aneta has been with our office for the past several years and she has over seven years experience working as a bookkeeper and accounting professional. Mrs. Bartosz-Pociask holds a Bachelors Degree in Business Administration from North Park University in Chicago. 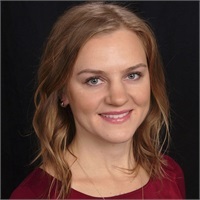 Aneta lives in Harwood Heights, IL with her husband and daughter. In her spare time she enjoys outdoor activities such as biking and walking. Caputa & Associates, Ltd. was founded with the goal of assisting our clients in every aspect of their financial lives. We provide the most personal service available, and strive to earn a reputation for excellence in our industry. For each of our clients we aim to help create financial stability and security that works toward financial independence. Our company is based on the principle that education and understanding of one’s current financial situation is vital to successfully make prudent decisions concerning one’s future financial condition. If you have any questions about your current financial situation or wish to schedule an appointment, send us an email or give us a call at (847) 954-2160 (existing clients and investments) or (847) 954-2163 (new clients).